The Buffalo Women's Active Shirt is a unique fleece-lined garment, designed as an all-in-one base-layer and outer jacket. It's ideal for a multitude of outdoor uses, including hill walking, trekking, winter climbing, skiing and general outdoor activities. When compared to their Mountain Shirt, the Active Shirt benefits from a tougher outer thanks to the use of ripstop fabric, as well as a more muted colour. Buffalo originated this one-layer system in the late 1970's, to replace the numerous layers often worn by climbers, fell runners and hill walkers in winter conditions. 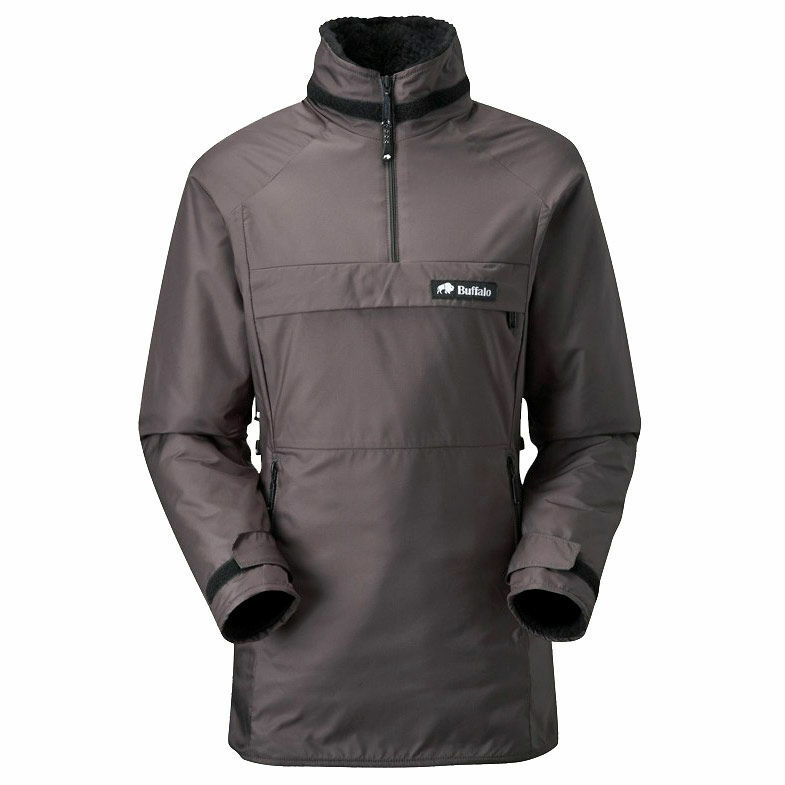 It comprises a lining of insulating pile fleece, with a functional and water-resistant shell outer, producing a garment that is completely windproof, lightweight and amazingly warm. It is also highly breathable and extremely efficient at transmitting moisture vapour. As unconventional as it sounds, the Active Shirt is designed to work most efficiently when worn next to the skin. In this way, the pile fabric wicks moisture away from the skin more rapidly, where it is then dispersed to the outer fabric to evaporate and keep the body dry and free from chilling. Side zips have been fitted, not only allowing access, but to adjust for ventilation, enabling the user to regulate their body temperature on the move. 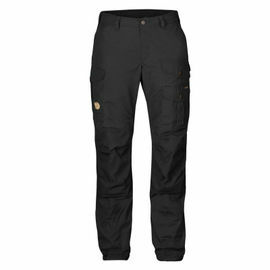 Buffalo Systems are dedicated to producing clothing for the professional and committed outdoor activist. All Buffalo products are rigorously tested through an entire season of Scottish winter and often longer. All components, from zips to thread, are of the highest quality and are equally tested. Sizing: Buffalo have designed the Active Shirt to be a very close-fitting garment, to ensure maximum performance. Strictly speaking, the looser the fit, the less performance you will get. We recommend you measure your chest when completely expanded, and choose your size using this measurement. The Active Shirt is a mid-length top, which finishes at the top of the thigh. Buffalo Systems Women's Active Shirt - Bark is rated 5/5 based on 5 customer reviews. I purchased this shirt for my wife, to keep her warm and protected on cold, wet days when she is out feeding her ducks. She absolutely loves it! She finds it so comfortable, warm and cozy that she doesn’t want to take it off. I bought this for my wife. Although she has only worn it once, she is delighted with it, thus far. The 'try out' day was dry, but cold, with winds gusting to 40mph. With a thin base-layer under the shirt, she was warm and comfortable all day. No sign of overheating, sweating, etc. The fit for size is spot on, and side zips make for easy on/off. Superb one layer system. 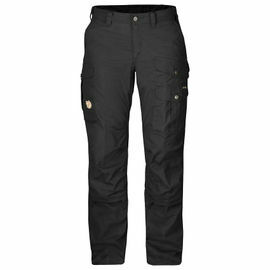 I use mine for hill walking in the UK (Scotland & northern England). It takes me from sub-zero to relatively mild temperatures (approx. 10-13 degrees c) very comfortably, keeping my skin dry despite perspiring. It might be a little too warm in climates any warmer. The vents work very well, allowing air to circulate when necessary. Hitting a sudden change like wind chill on the tops is no problem, toasty warm. It's very comfortable and easy to manage under my rucksack. The only slight downside I can find is, for me - the arms are a little short (although I am tall) another 2' would be perfect! However this can be overcome using quality gloves. The advantage of the one layer system cannot be stressed, it is so much more comfortable than multiple layers, stopping to take layers off or put them on. I wear it next to the skin with only a sports bra top underneath, as per the instructions. The map pocket is very useful, a good size (when not being used for the map) and easy to access. I like the drawstring in the hem, it gives a good close fit. I highly recommend this product for comfort, quality and technical use. This was my first Buffalo, now I'm hooked. Received item very quickly. It's warm and comfortable to wear. 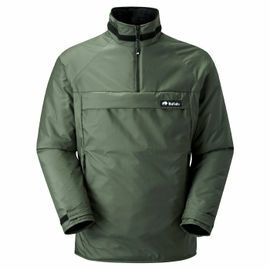 It's not big or bulky like some jackets, and doesn't get in the way of what you're doing outside. I'd recommend this jacket for its versatility. It also fits well. Would give this product and the company a hundred stars! Both are fabulous. They got my item delivered to me the next day which was greatly appreciated as we were going away. The service has been excellent and they have replied to every e-mail I sent with my awkward requests immediately. Thank you once again.